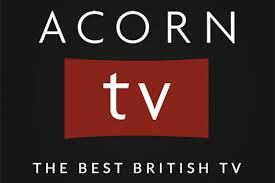 New from RBDigital: Acorn TV, IndieFlix and The Great Courses! 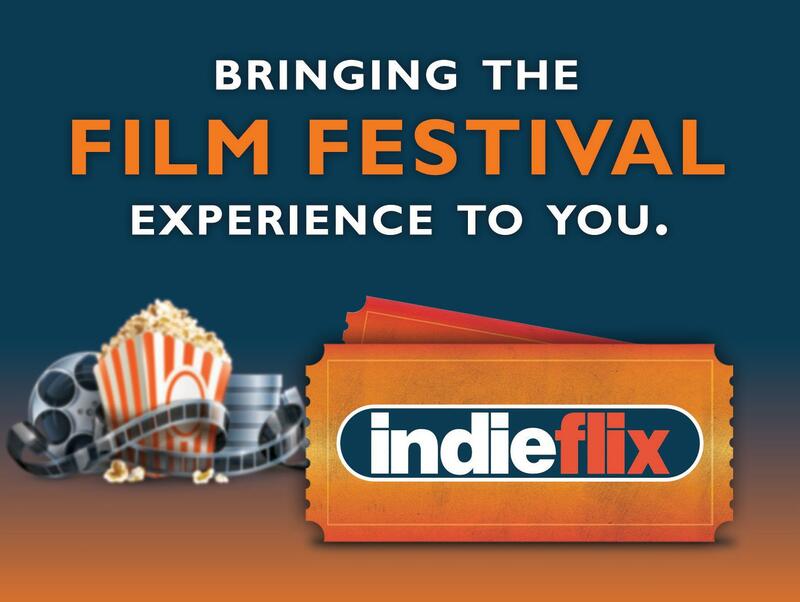 Scotch Plains residents with adult or young adult library cards can now stream Acorn TV, Indieflix, The Great Courses Library Collection, and Pongalo (Spanish-language content) – free of charge on their web-connected devices through RBdigital. You can browse the selections here before you set up your account. Also available on Roku, Amazon Fire TV, Apple TV. 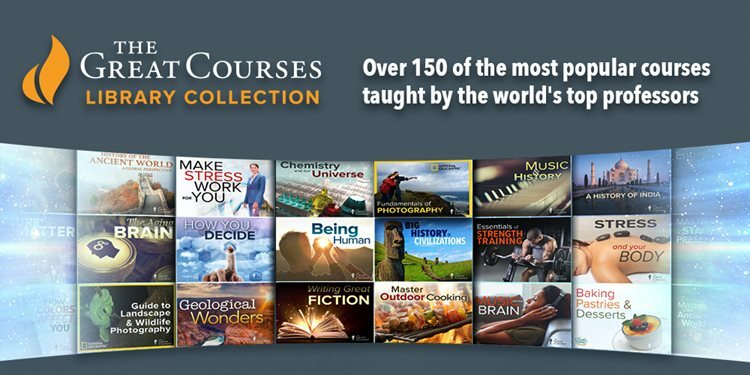 Over 150 of the most popular courses taught by the world’s top professors. Topics include science, history, culinary arts, literature and more. Stream over 7,000 high-quality shorts, features, documentaries, classic TV shows and Web series from 85 countries. Also available on Roku, Xbox, and Apple TV. Largest collection (over 10,000 episodes) of favorite telenovelas and TV series. Favorite Spanish-language content from more than 10 countries. Resident cardholders get 2 logins per week to be used in Acorn, Great Courses, Indieflix or Pongalo, and each login is good for 7 days. Scotch Plains residents with adult or young adult library cards also have access to a new Comics collection, the StingRay Qello concerts, and the RBdigital ebook and audiobook collections that have proven to be popular and continue to expand.